In cities and smaller centres across British Columbia, more than 147 farmers’ markets, which are represented by the BC Association of Farmers’ Markets (BCAFM), are revving up local commerce and social interaction, supporting small-scale agriculture, and getting more nutritious food onto the plates of residents—all essential ingredients that make up a healthy community. The great strength of farmers’ markets is the intentional aggregation of local food production, as well as incubating and supporting local businesses. “There’s a lot of prepared foods that go on to be wildly successful businesses that started and incubated at the farmers’ market,” reveals O’Hara. Holy Crap artisanal organic cereal is one such business that was founded by Brian and Corin Mullins from Sechelt, B.C. 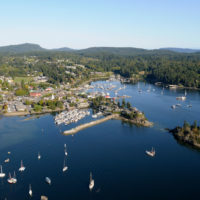 They sold their first 10 bags of cereal at the Sechelt Farmers’ Market in May 2009. 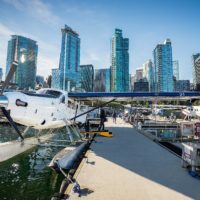 Made in Gibsons, B.C., today Holy Crap has become a multi-million dollar company selling to more than 600 retailers. The social and economic benefits that help to strengthen a community’s local identity cannot be overlooked. 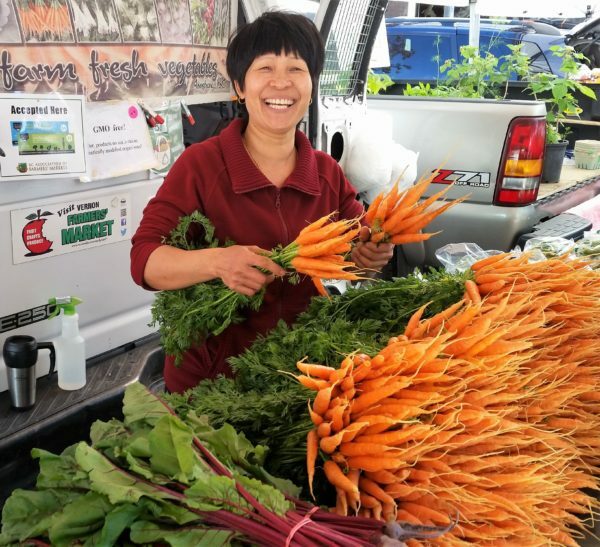 The Kelowna Farmers’ and Crafters’ Market (KFCM), for example, serves as a regional economic anchor and neighbourhood destination for residents to participate in collective action toward boosting social networking and enhancing civic engagement. 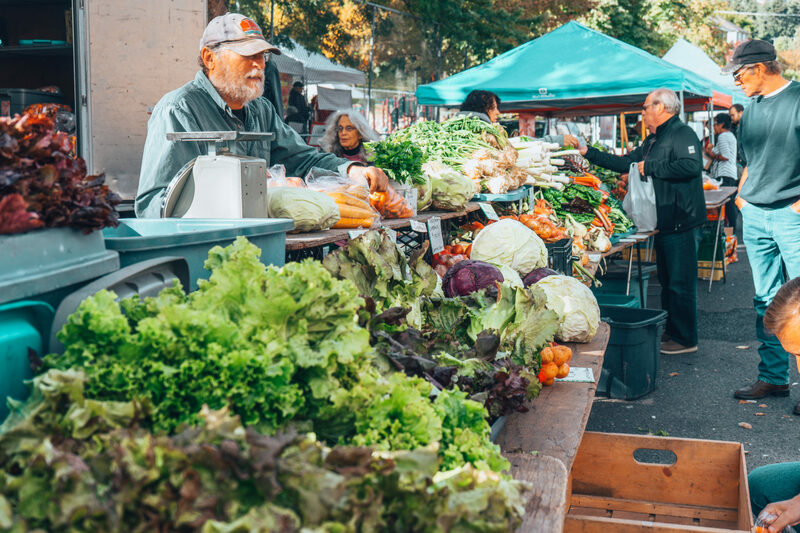 The success of B.C.’s farmers’ markets helps foster and connect urban and rural economies, catalyze neighbourhood development, enhance real estate values and keep money in the local neighbourhood. Most farmers’ markets operate not just in the summer months, but well into October, too. Be sure to visit the BC Farmers’ Market Trail (bcfarmersmarkettrail.com) launched by BCAFM to help you find your local farmers’ market. “It is heavy on digital engagement, with videos to tell the story of community markets and the farmers within it,” says O’Hara. Victoria: Moss Street Market (Oct. 28).